There are numbers of important documents one can use for business or personal purposes such as meeting notes, invoices and loan notes. These documents play a huge role in businesses and even in one’s life or career. Opening a business or other types of ventures are quite challenging for starters. In this challenge, not only SOAP note is a useful tool. Loan notes are one of those tools that are quite handy especially in a new business that just opened. Thinking about these challenges that anyone could be facing at some point, we have prepared samples that you can use. Loan notes are legally binding documents or simply known as contracts that a borrower receives from a lender. Loan notes contains details that states the agreements of two separate parties, namely the lender and the borrower. 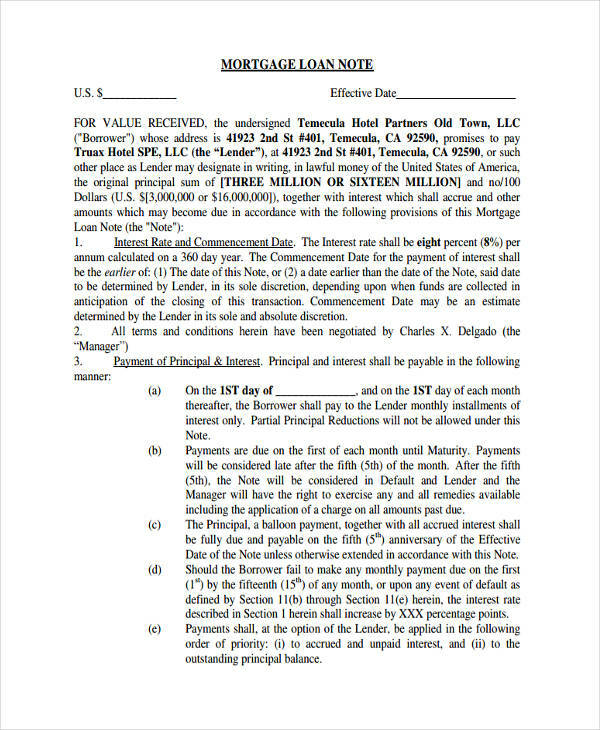 Loan notes in pdf includes the principal amount the borrower owes the lender, the interest on top of the amount, the specific dates of payment and when it is due as well as sanctions for breaching of contracts. 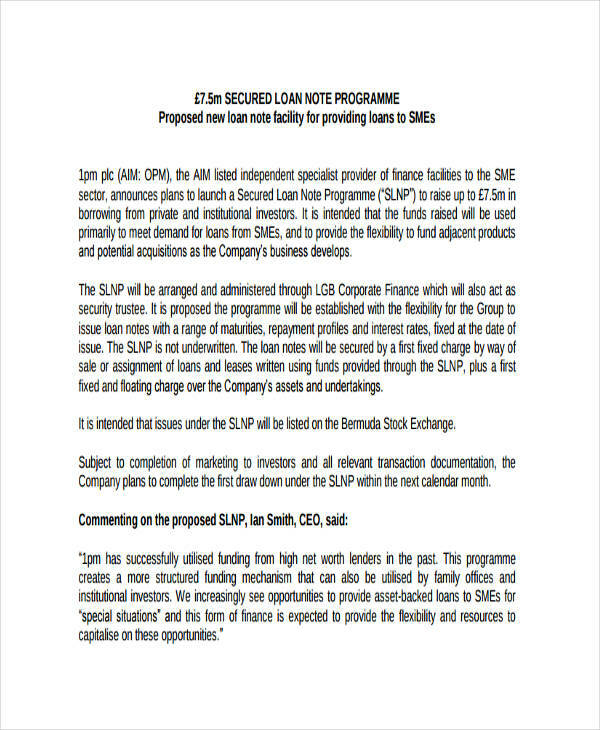 Convertible loan notes differs from progress note examples. But how does a convertible loan works? Convertible loan notes are loans and not investments that founders of a business can use as a seed funding in the early stages of their operations. Convertible loan notes are loans that would easily convert to equities after it is well established. 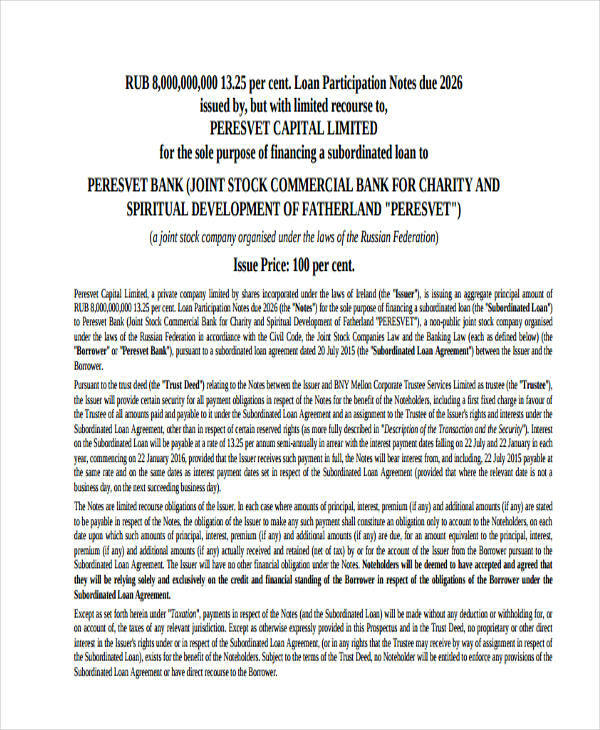 These free notes does not provide control of investors to the company. 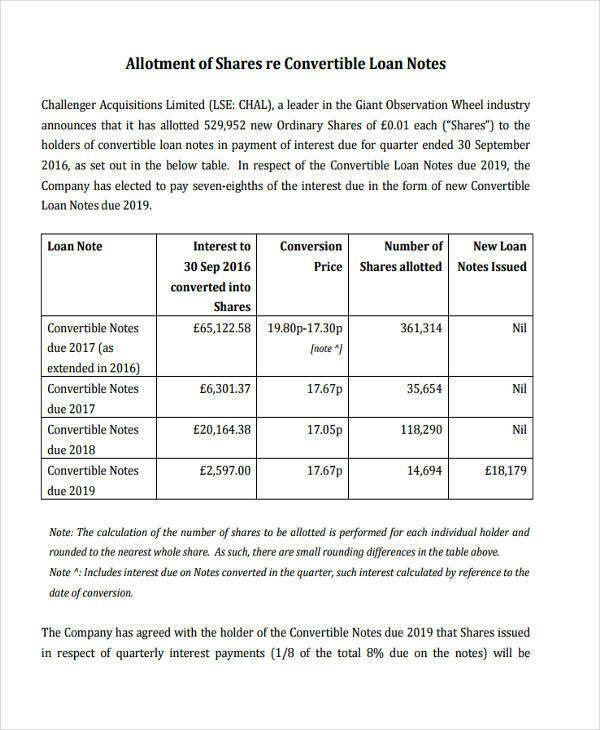 Standard convertible loans give investors the same amount of share even when company worth will still be the same or when the company worth’s doubles. Conditions and sanctions in case of breach of contract or penalties for late payment schedule or interests. 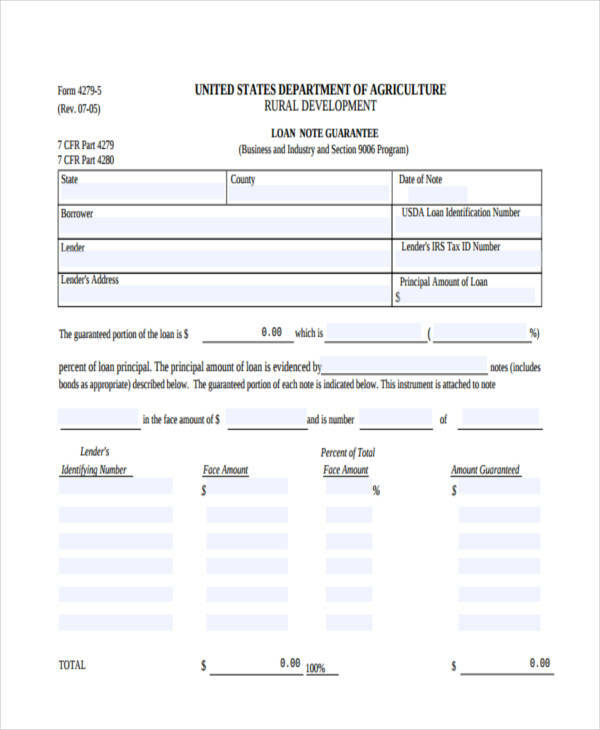 Loan note template have been frequently used by business for years and with that observation, we can say that it has benefited the businesses as well as other individuals loaning from multiple industries. So what are those benefits? Loan notes can be very beneficial for investors to avoid undue taxes resulting to a lump-sum payment. 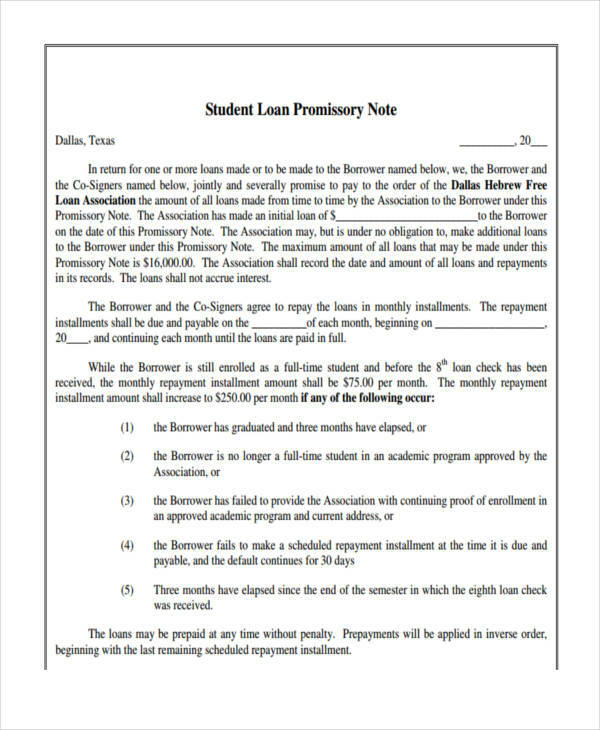 Loan notes serves as legal evidences showing agreements between two parties, giving both sides security. Loan notes can be convertible equities that can help business grow. Loan notes are life-savers which means that it can help companies or individuals from critical situations. 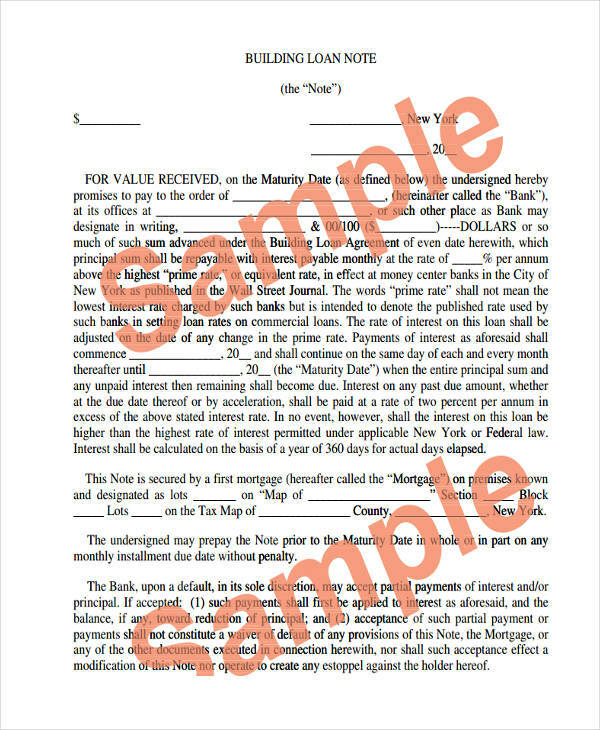 Define Beneficiary Statement in Real Estate?